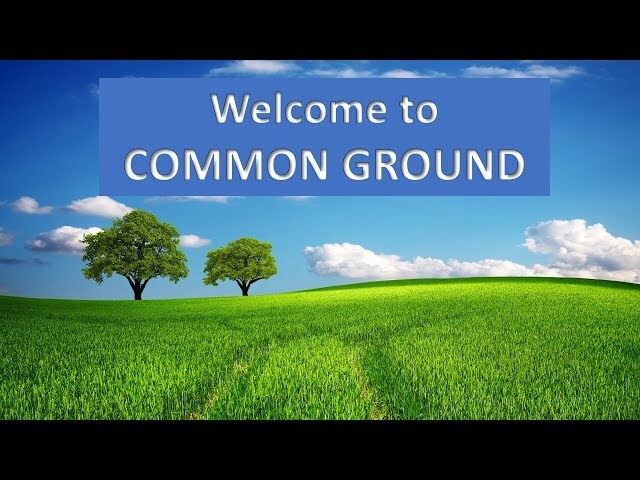 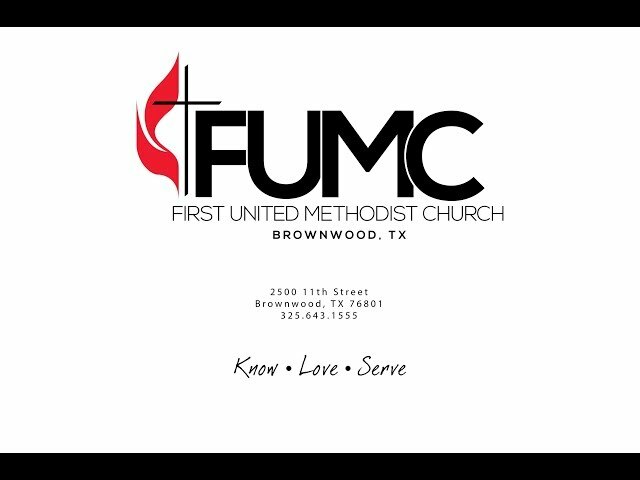 Updated Sermons and recent videos from the FUMC family. 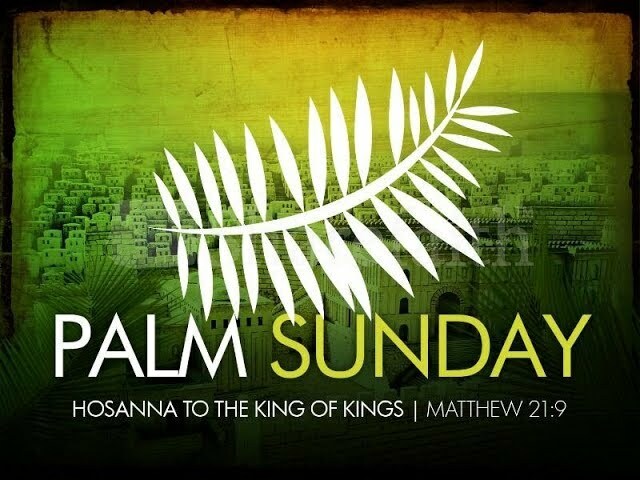 Associate Pastor Joey Wilbourn shares a message on Palm Sunday. 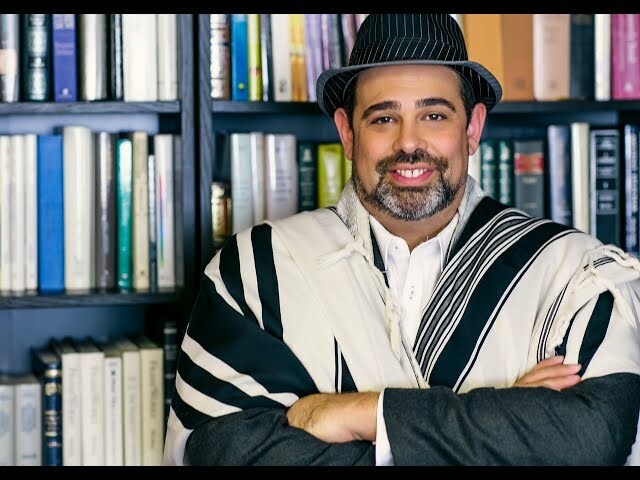 Rabbi Jason Sobel speaks @ FUMC. 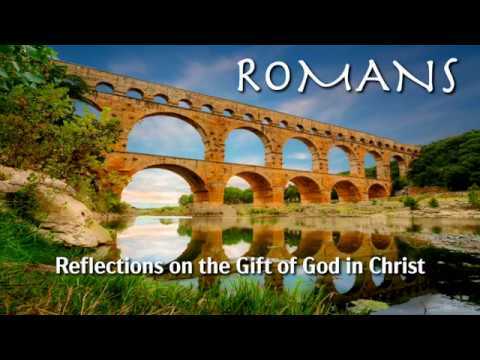 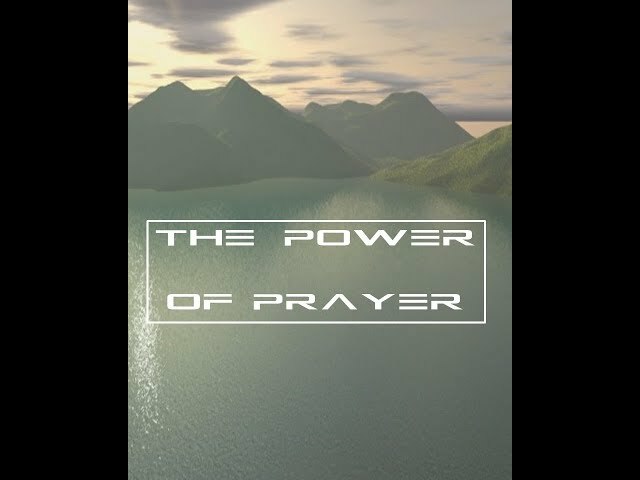 3-31-19 Romans #4 - "Wider & Deeper"
Finding ways to more completely grasp and live in the grace God has given. 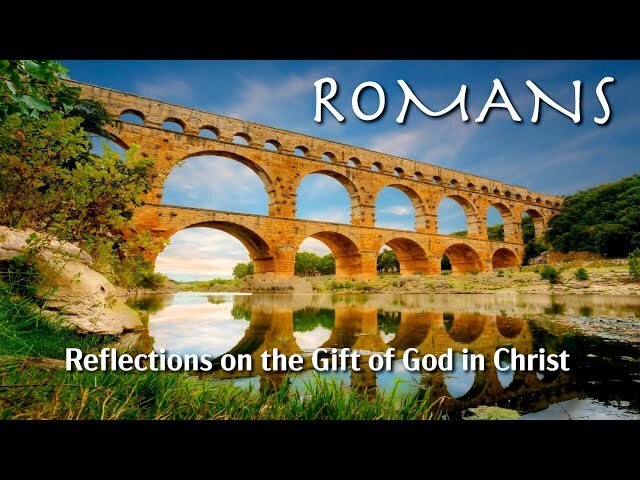 Third message in our series on Romans. 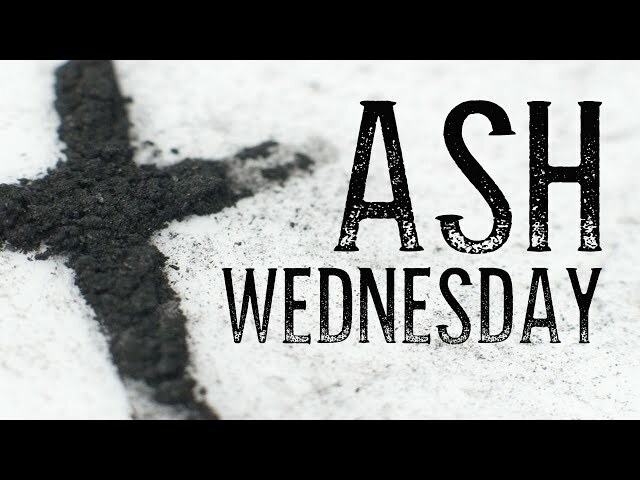 Pastor Jay shares the ASH WEDNESDAY message. 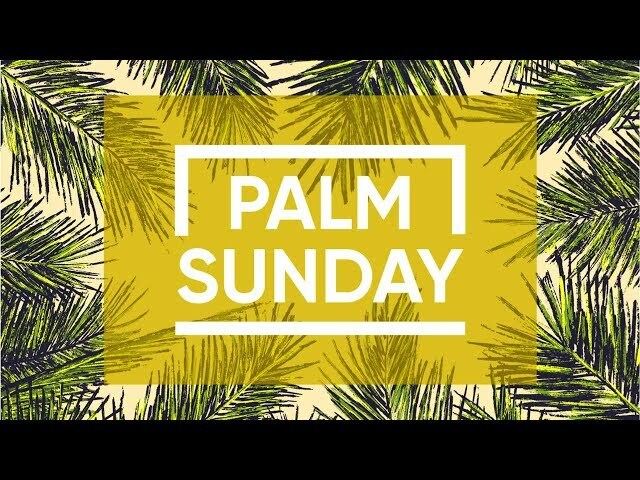 If you missed the service hope you'll take the time to listen as part of Lent. 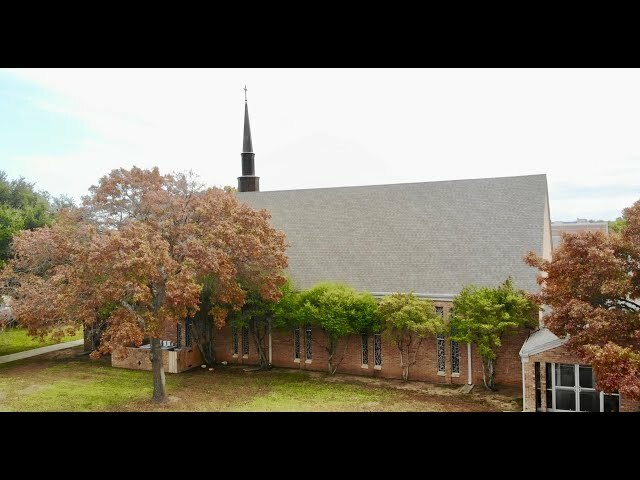 3-3-19 Associate Pastor Joey Wilbourn on "Legacy"
Pastor Joey Wilbourn shares from Psalm 78 about the church focusing on the next generation. 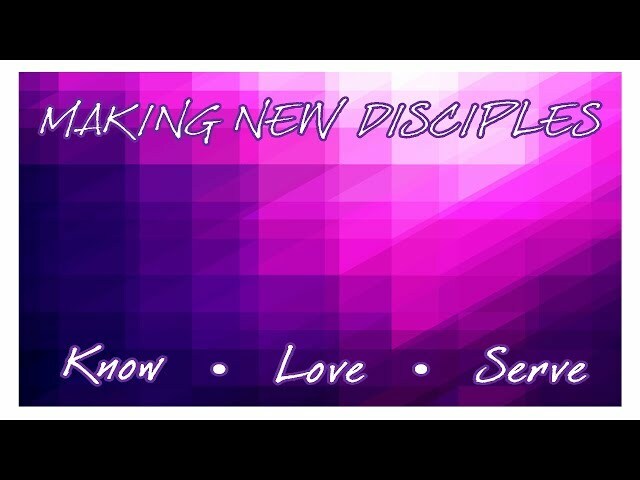 2-24-19 Pastor Joey Wilbourn - "Serve"
Senior Pastor Jay Fraze- Last message in our Know Love Serve series- a fresh look at FUMC's vision statement.